Looking for a place that stands out from the crowd? 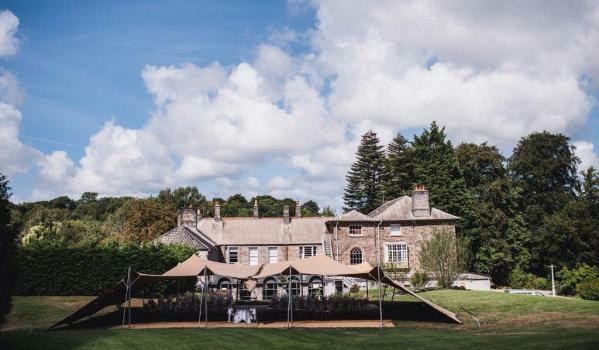 We've tracked down a country house with an air strip, a wedding venue and home with its own jungle – starting from £350,000. 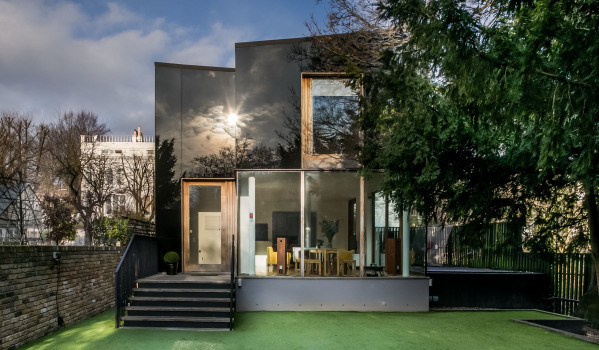 To obtain planning permission for a property in London, you need to pull something as special as this one-of-a-kind house out the bag. Architect Ian McChesney designed the home, which lies down a quiet lane that borders a conservation area. It’s black opaque glass cladding reflects the sky and the trees surrounding it, helping it blend in seamlessly. Typical Grade II-listed country cottage on the outside, medieval castle within. This bespoke home is full of surprises. 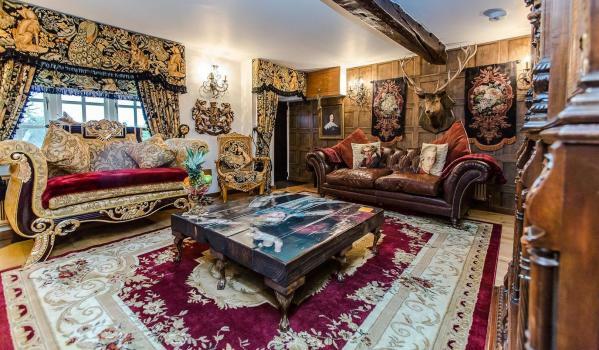 Its quirky interiors were based on Belvoir castle and include hand painted wall coverings, a suit of armour, several taxidermy pieces, reclaimed oak flooring and French polished doors. 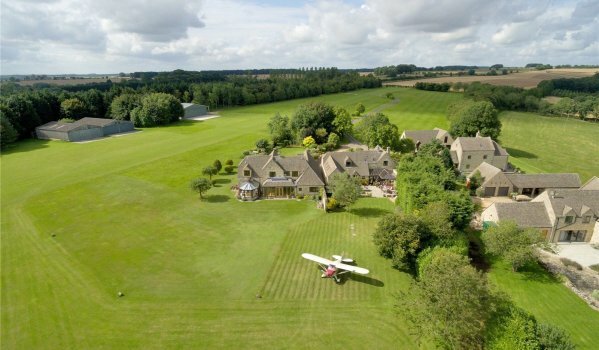 Ditch the traffic and fly home to this Cotswold stone property, which comes with licensed access to a private grass airstrip and a custom-built storage facility. The house itself offers three double bedrooms, while the fourth bedroom can be found in the self-contained annex. In the summer, the landscaped garden is the perfect spot to take in the countryside views. Looking for a home packed with character that doubles as a business? Then Hammet at Castell Malgwyn is an award-winning Grade II-listed Georgian country house hotel, restaurant and wedding venue that could be the property for you. It sits in seven acres of land with an outdoor swimming pool and is less than 20 minutes’ drive from Newport. 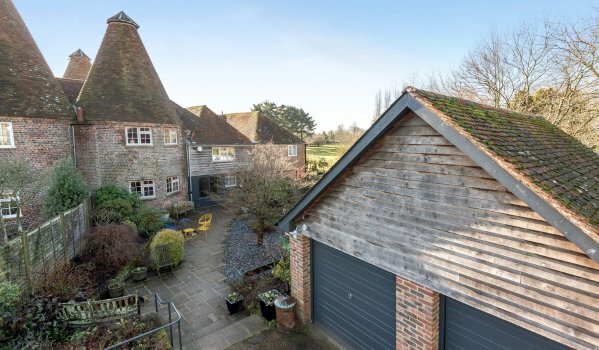 A secret oasis is hidden at the back of this otherwise modest semi-detached family home. 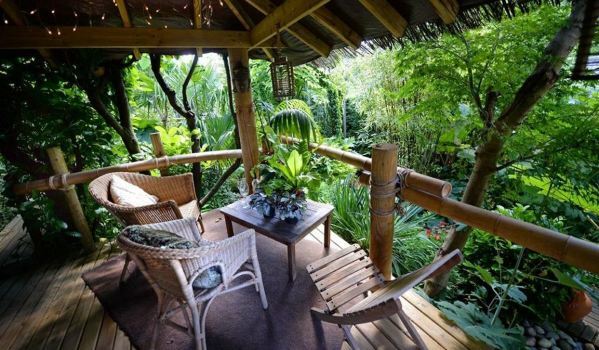 The jungle-style gardens come complete with three separate entertaining areas, including an elevated jungle lodge, raised walkways and two ponds. An irrigation system is in place for key plants and it also generates an income, as the current owner has hired it out for photoshoots. This oast and granary converison would once have been used for drying out hops as part of the brewing process. Today, it’s a modern family home, with a sleek double height reception room and roundels that now contain the kitchen, family room and two of the bedrooms. There’s also the perks of underfloor heating, extensive insulation and solar panels to help keep energy bills down.